Thank you for choosing to look at our accommodation pages. Dernford provides caravan, hostel and camping accommodation for seasonal workers, mostly for people employed by Van Stomp Ltd to work on agricultural jobs. We can provide accommodation in our hostel and static caravans all year round, and in the touring caravans and on our campsite from April – October. Demand is very high in the summer and for people seeking accommodation between May and September it is likely that we will only have camping pitches available. You will need to bring a tent and your own bedding. We have many students/young people from all over the world staying here and so there is a great atmosphere. However we do have rules about noise and behaviour and expect all our residents to respect living in a communal space and think about their neighbours. We have a zero tolerance policy regarding drug usage. Our laundry room with tumble driers open up until 10 pm for your convenience. We have washing up sinks with hot water and kitchen facilities for all to use. 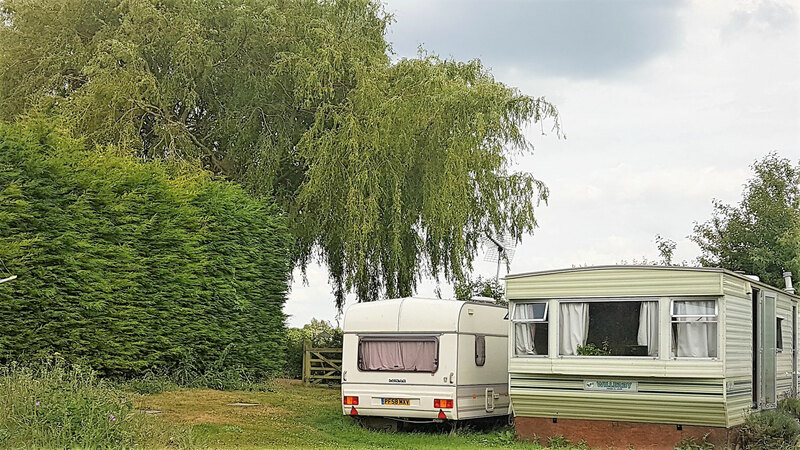 Dernford Farm is a family run and well-established campsite that prides itself on its happy atmosphere and peaceful, well maintained amenities. 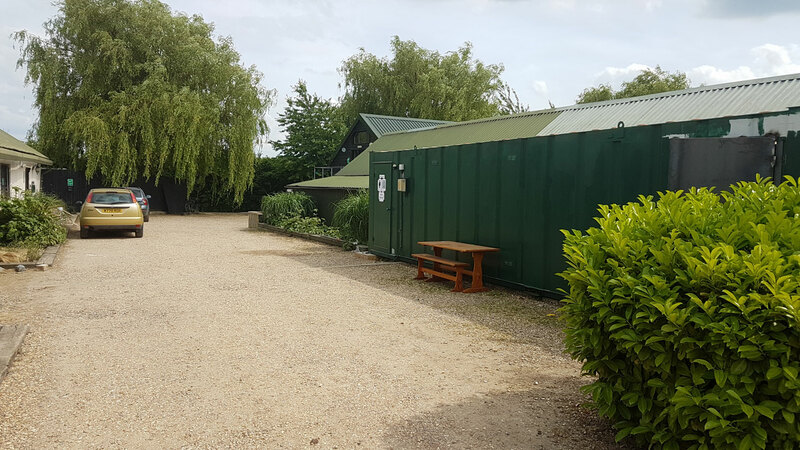 We have a 4 acre site surrounded by countryside, yet within easy reach of Cambridge and many transport links. Dernford has recently seen some major improvements to its amenities. We are really proud of our new shower block, recreation room and kitchen. On site there are many ways to relax including table tennis, pool and BBQ space and a massive communal TV screen. This year we plan to offer some café facilities and a basic shop for essentials. Dorota, worked as part of a rogueing gang and lived at Dernford for 4 months. David, worked all summer on various jobs, living in the hostel.